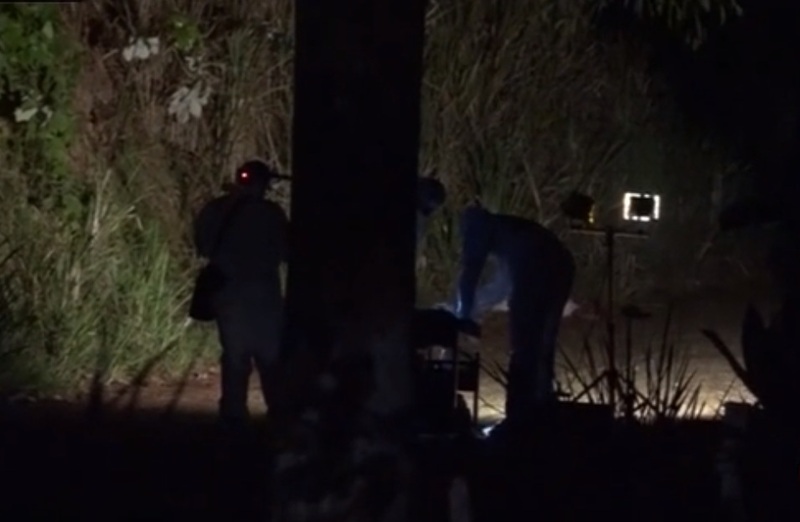 The dismembered body of, a woman, was found in a black garbage bag in a septic tank on Isla Grande, a popular tourist destination in the Portobelo district on the Colon, Costa Arriba on Monday, November 5. The body was in an advanced state of decomposition, and investigations are being conducted by the Public Ministry and the Institute of Forensic Medicine. Early reports suggest that the victim was in a frayed relationship. I think I would have used another word other than "frayed" to describe the relationship of someone who was found dismembered.